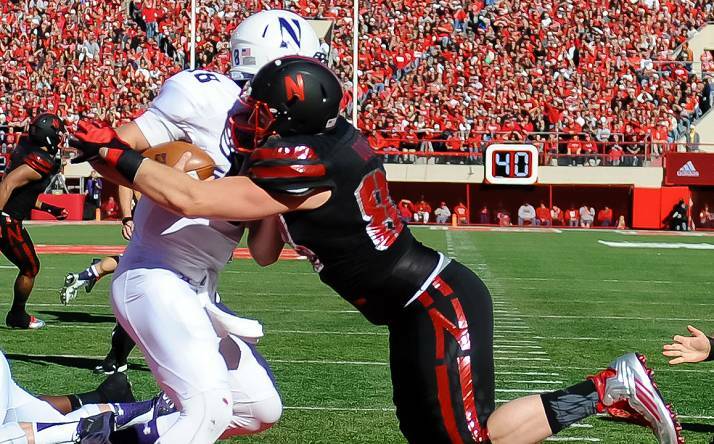 Ross Dzuis sacks Clayton Thorson for a four-yard loss and a safety. • After OL struggles, will Riley consider more rotation? 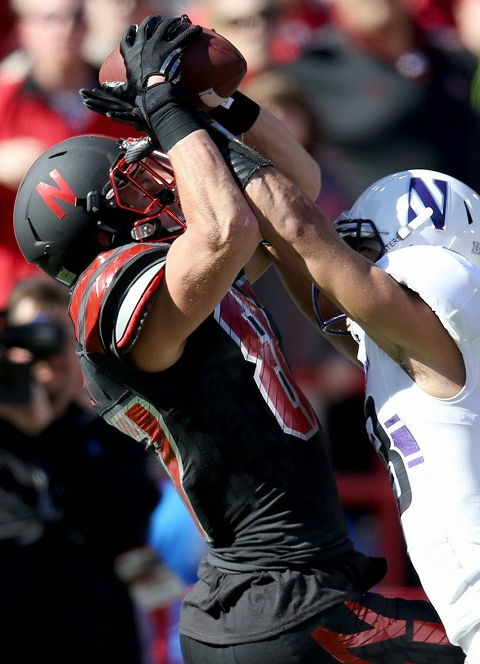 Receiver Brandon Reilly battles for the ball. People like to harp on play calling, but there’s not much a coach can do when the running game isn’t working and the receivers are dropping passes. 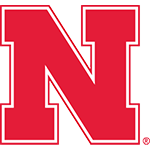 Nebraska is nothing more than what its record would indicate: a 3-5 team that’s lost its ability to win a close game. I was fooled last week in Minne­apolis. That “new” Nebraska team was a one-week wonder. If Nebraska doesn’t beat Purdue on the road next week, there’s a real chance it will finish last in its division ... a fate even the 2004 and 2007 teams avoided. One of the program’s biggest challenges at the moment is to avoid feeling anything close to OK about being 3-5. After eight games, the reality has sunk in that this is not a very good football team. It will take focused effort to extricate the Huskers from this bog and it will not happen overnight because simply put, Nebraska is not a physical team. Forty-eight passes! Remember when the Huskers used to run the ball, then run it again, and again, and again?